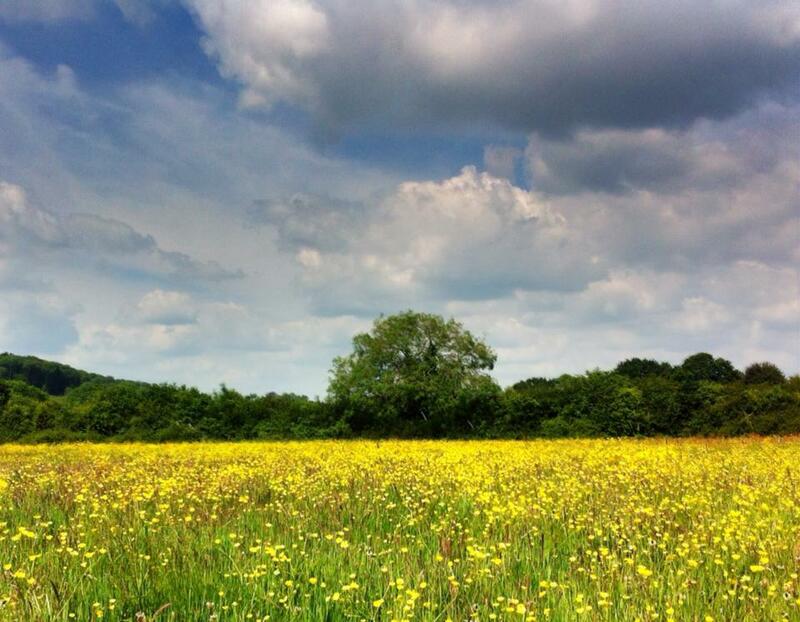 Horsham District Council has launched a Farm User Survey for visitors to Chesworth Farm – as part of its preparation for the farm’s next management plan. For more details and the survey, please follow the link to the HDC Chesworth Farm page or copy it into your browser: http://www.horsham.gov.uk/chesworthfarm. Please share this link to all the farm users you know. The deadline for comments is Monday 27 November. We know you will think carefully about your answers. Your interest is much appreciated. I just need to say the Lama lookout is very slippery when wet; it like walking on ice. Perhaps some chicken wire is needed.